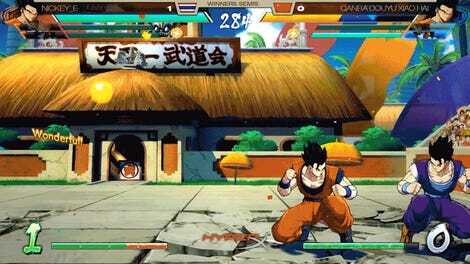 Despite using a different property, Dragon Ball FighterZ is probably the closest thing that fighting games have to a true Versus title at the moment. These ties recently became even more apparent with the discovery of infinite combos. These infinite combos, or strings of attacks that can continue indefinitely, first started popping up on social media last Thursday morning. 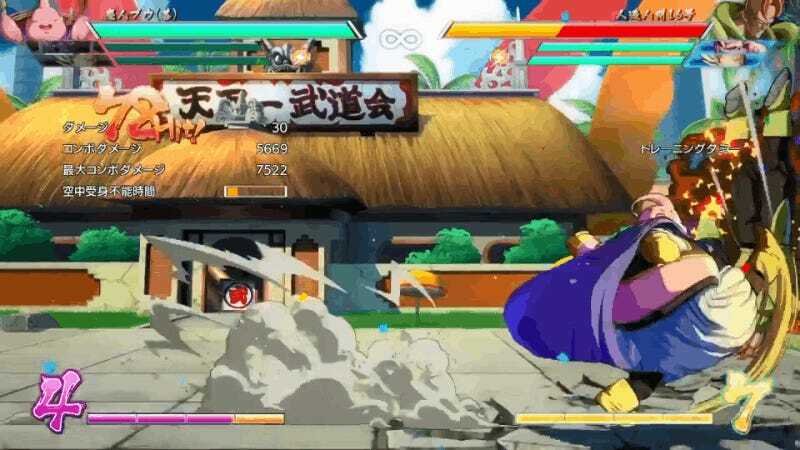 Dragon Ball FighterZ players in Japan shared videos of them using one of Captain Ginyu’s assists to start the infinites, which for some unexplained reason bypasses the game’s hitstun deterioration—the system that was supposed to stop this from happening. While not optimal for serious competition due to the difficulty of starting a combo with the assist, this was still a shocking revelation. Versus games are no strangers to these infinite strings, but as developers have gained the resources to patch releases, players have shifted from begrudging acceptance of the bugs to demanding their removal in the name of competitive purity. It’s not quite clear why these infinites were possible. The most popular assumption supposed that it revolved entirely around Recoome’s Eraser Gun assist, but now it appears that they can be started with any number of beam attacks, including Goku’s Kamehameha, Super Saiyan Blue Goku’s Extreme Speed Kamehameha, and Android 16’s Hell’s Flash. The working theory now, put forth by Japanese competitor hima and translated by fellow community member Ho-chan, is that a few specific steps are necessary in order to trigger the glitch and begin performing infinites. The starting attack has to be a beam, it has to hit at least 16 times, and its beam property must be consistent throughout the entirety of the attack. Infinite combos have been a point of contention within the fighting game community for years. For some players, it’s a sign of poor development, but games like Marvel vs. Capcom 2 have survived and even thrived after infinites were found in them. The combos will probably be removed from DBFZ in a future update, but until that happens, the fighting game community has a whole new set of strategies to work into the game.